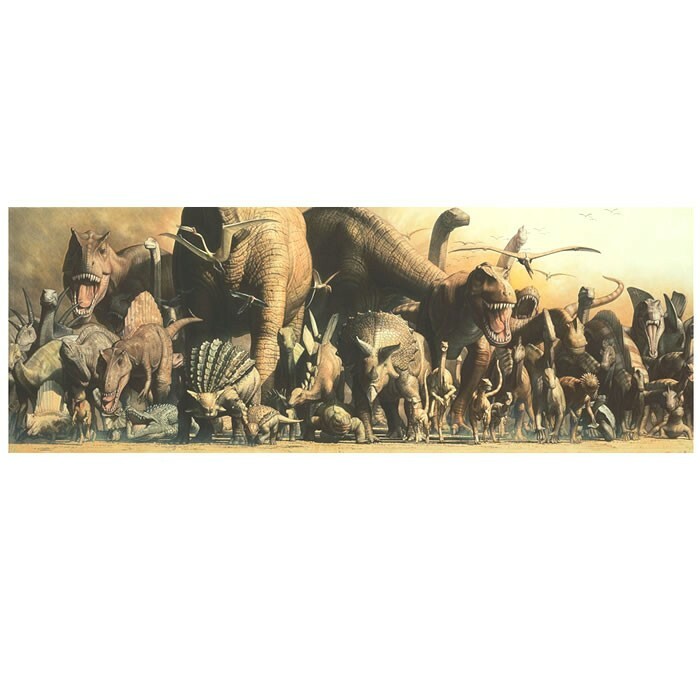 An incredible laminated wall poster that embodies the elegance and power of dinosaurs. Exclusively for Safari by painter Haruo Takino. 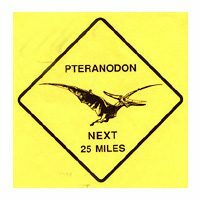 Be sure to check out our Dinorama Switchplates that match this poster! Tags: Haruo Takino, laminated, panorama, poster, safari, wall, decor, room. 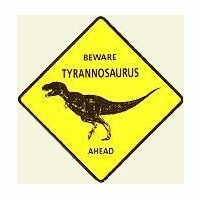 Email us at sales@dinosaurfarm.com or use our easy contact form.